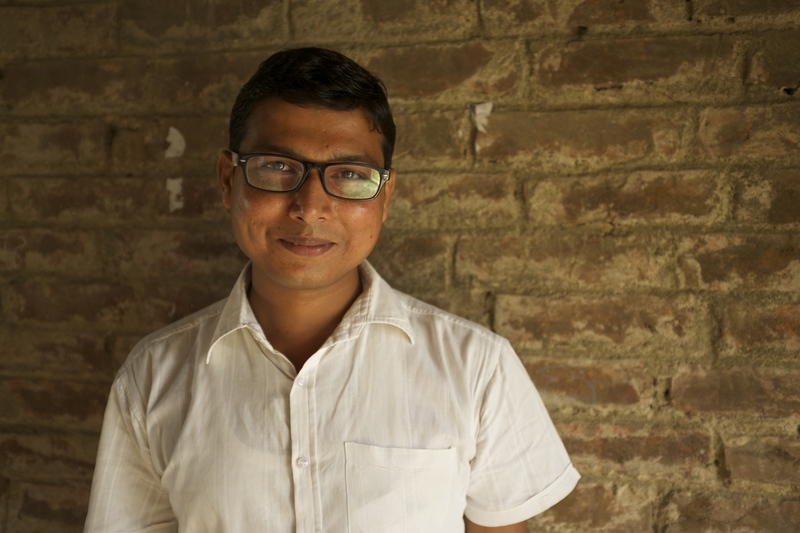 When Community Manager Sultan Ahmad was planning to start a community media club in Darbhanga, he was looking for young people who could be agents of change in urban Bihar. He noticed that the community there did not provide space for youth to voice their concerns. Youth in Bihar are often left in the margins of local decision making despite the fact that they constitute large good portion of the states population. This led to the idea of bringing together youth in community media clubs. Darbhanga being the educational hub of North Bihar has students from nearby districts flooding in to pursue their higher education. This made it the perfect place to start youth led media club. During his hunt for someone who could take leadership of a Darbhanga community media club, Sultan met Munna Kumar a twenty-one year old energetic student from Madhubani. Munna had always wanted a chance to do something for the people around him. He believed that if people got a chance to voice their opinions then change would be quick to come. That is why when he heard about Mobile Vaani he didn’t think twice before deciding to work there as a citizen journalist. It was his belief that citizen journalists like him could help in eliminating some of the problems in the society that encouraged him to get more people to work with him. Soon, he found a circle of like-minded people and in the month of October 2014 they became Darbhanga Friends club. The members of the club were passionate and each of them had a specific reason for joining the club. They were the faces of young Bihar, they had their own views on change and development but were struggling to find their voice amidst all the chaos of the community. What they yearned for was change and they found Mobile Vaani to be a tool that could carry their voices across the state. Munna proved to be the ideal leader for Friends club. Working with diligence and perseverance was not a new thing for him. When Munna was two his father passed away, since then Munna has had to support himself and his family. Having juggled work and studies all his life, he slipped into the role of Club Coordinator with ease. He is a person who is a natural a role model to youth in his state. The other members were no different. Twenty three year old, Aarti Kumari came to know of Mobile Vaani through Munna and became another founding member of Friends Club. Like him, Aarti was also someone who wanted to achieve greater heights of success. Her mother was the only support she had for her dreams of a higher education. 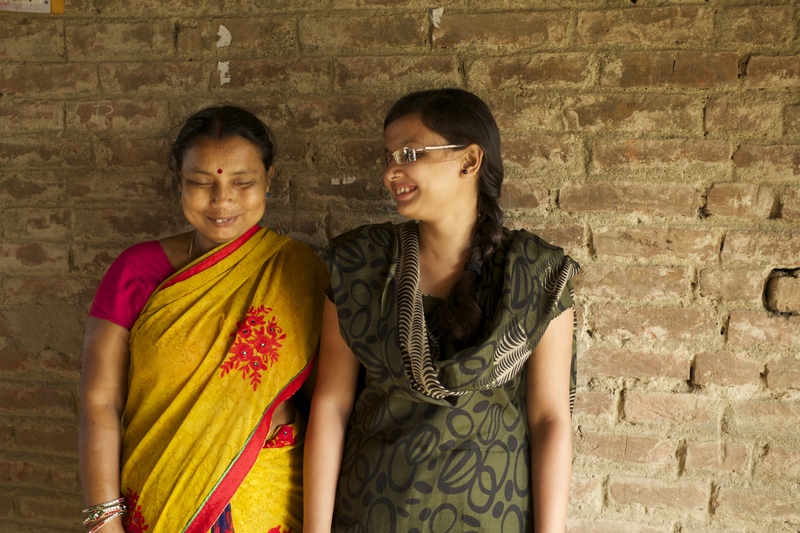 After her mother’s death, she decided to be independent and support herself instead of succumbing to her family’s pressure to stop her studies. She felt that being a girl is hard in Bihar where most girls face problems such as early marriage and non-existent support for colleges. When she became a citizen journalist, she found her chance to inspire the youth of her age for aspiring more. Meera Devi stumbled into Mobile Vaani when she heard about it at a shop. She decided to listen to it and instantly fell in love. She had always felt strongly about the injustices she saw around her and it always angered her to see how women were constantly victims of violence in and around her district. Being an ordinary housewife she had found it hard to react or raise her voice against such crimes and the chance to talk to a large audience was life-changing for her. 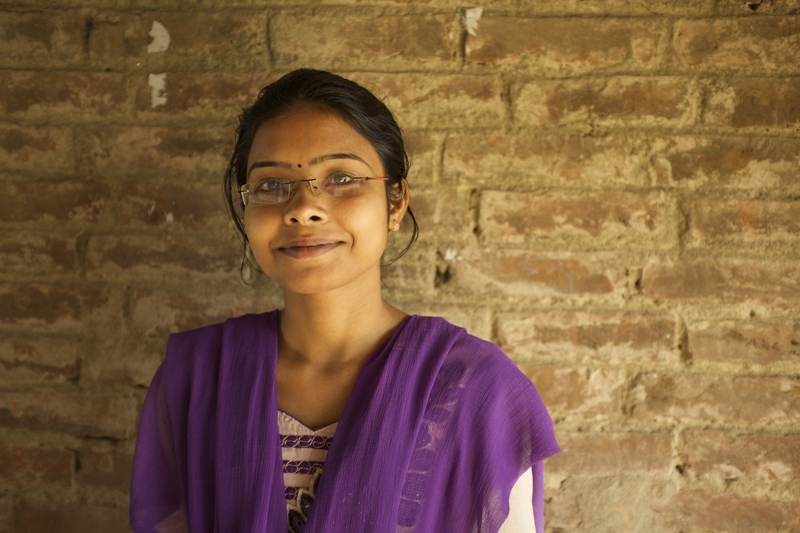 Soni Kumari came into Friends club much later, but quickly became one of the most active members of the club. Being an outspoken girl, she had always faced raised eyebrows and angry remarks from people who believed that women shouldn’t ask questions. She hoped Mobile Vaani would give her a chance to question and change societal views on gender roles. The Friends Club also has other members like Rakesh Kumar, Mahender Mandal, Srikant Lal Dev and many more new members. Every member has their own style and area of expertise. It’s been a year since Munna brought together his Friends club and since then they have used MV to draw attention to issues in their community and demand change. Together they have ensured that authorities built roads, erected electric poles, repaired street lights, and ensured proper waste collection. This shows how frequent reports of the different issues in Mobile Vaani are reaching the ears of the authorities and urging them to act. These are also the beginning of an answer these youngsters have been seeking. They are happy how working as citizen journalists has changed them. Now they feel braver, more confident and that they can do something for the society irrespective of the hostile circumstances. They feel confident to speak to people and discuss their issues. There were instances when people came to them with their problems. They are beginning to believe that they can make a change in the society irrespective of hostile circumstances. The club meets regularly to discuss, debate and argue their ideas. They publish reports on everything from small cultural events to more serious issues like malpractices in the government school, child marriage, and women’s safety. The simple and hassle free broadcasting platform, accessible with the press of a button on their phone, makes Mobile Vaani a convenient way to get news out there. Th club members are confident that they can widen their audience with time and hope to eventually reach out to everyone in Darbhanga. Their hope and zeal stand out as the perfect example for change that can sprout from the ground.